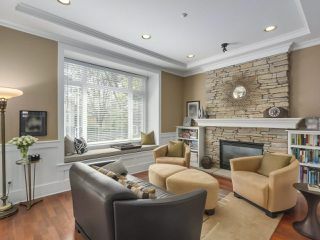 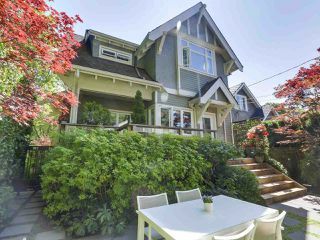 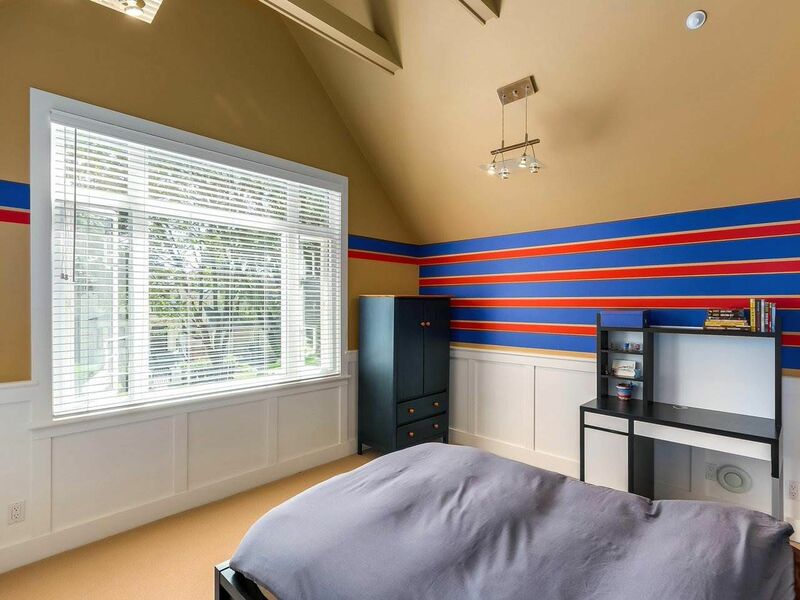 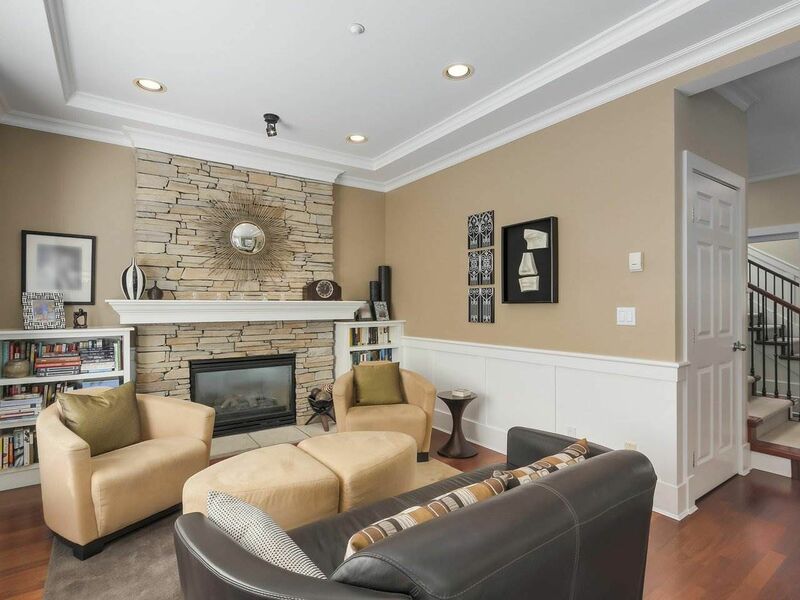 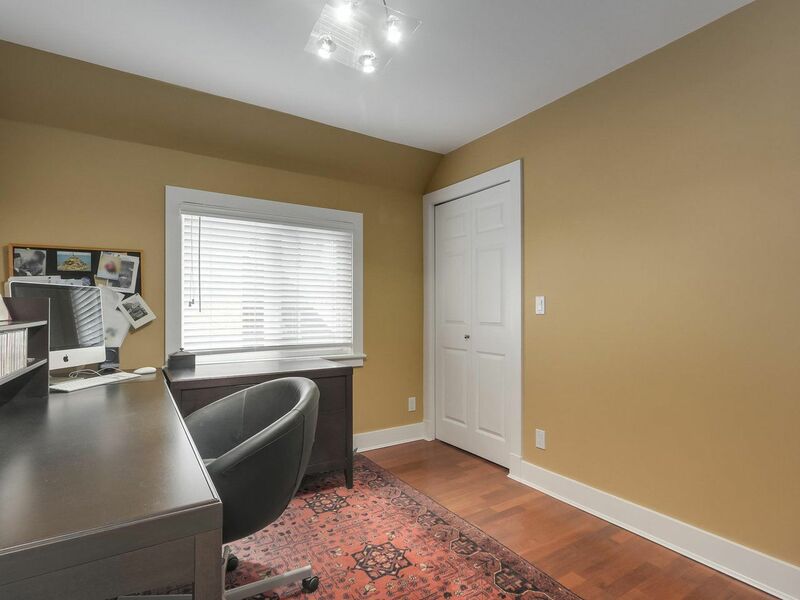 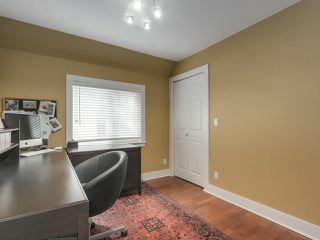 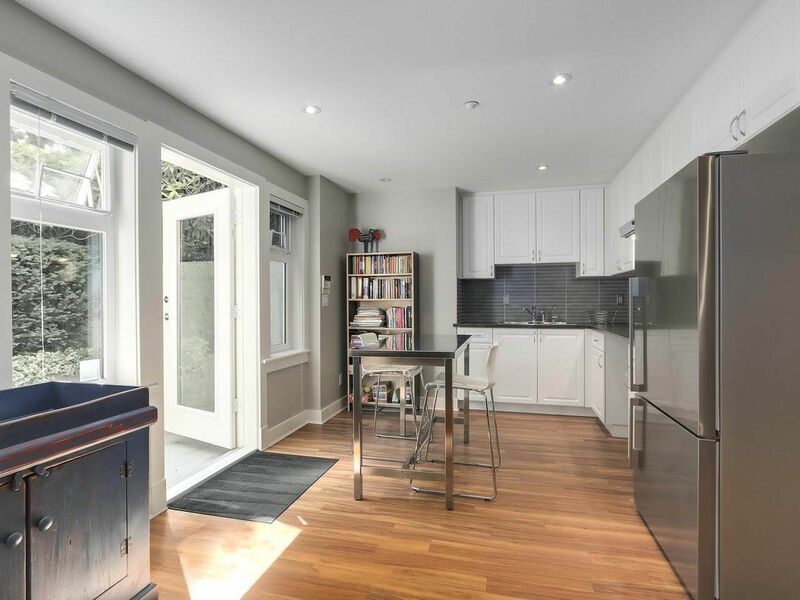 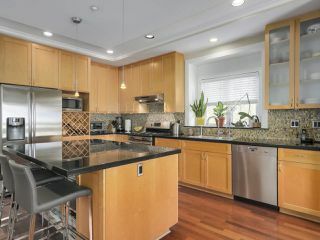 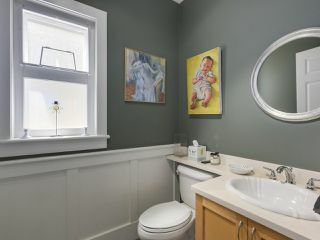 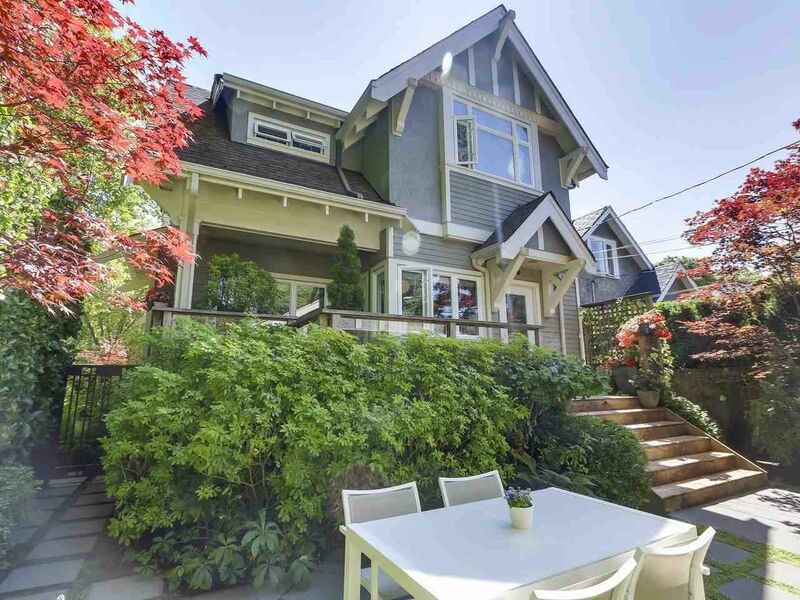 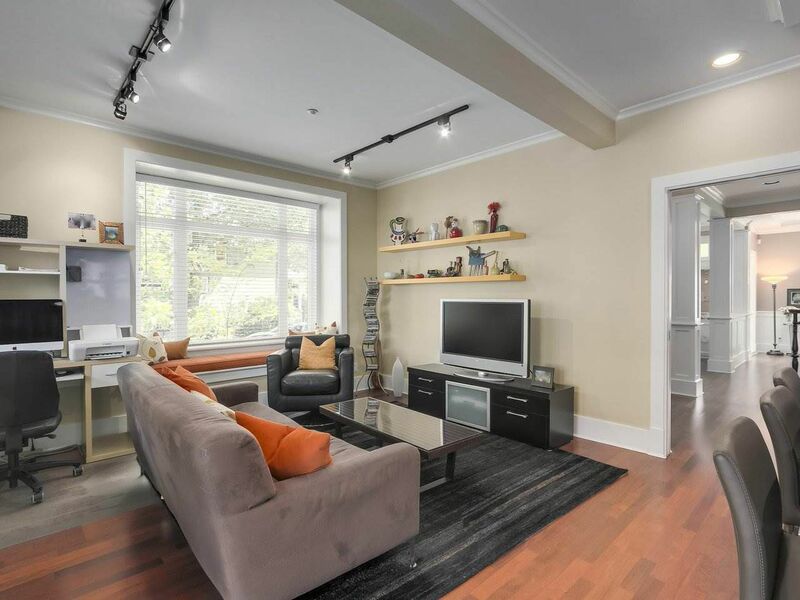 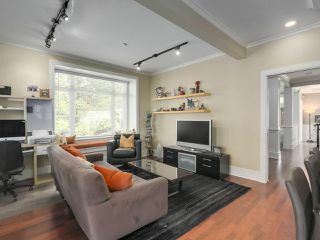 A must see Kitsilano family home walking distance to shopping, restaurants and fabulous schools. 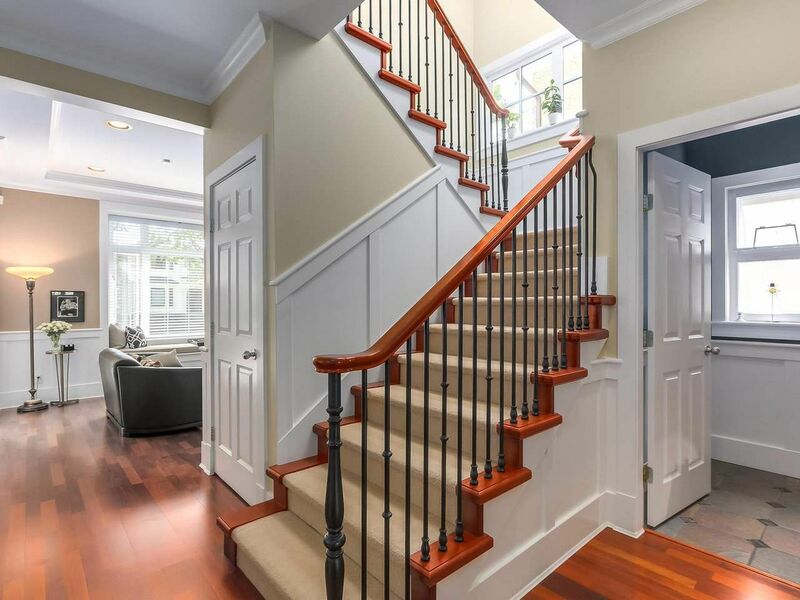 This house is a craftsman style custom designed for the original owner with quality. 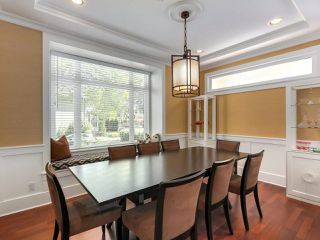 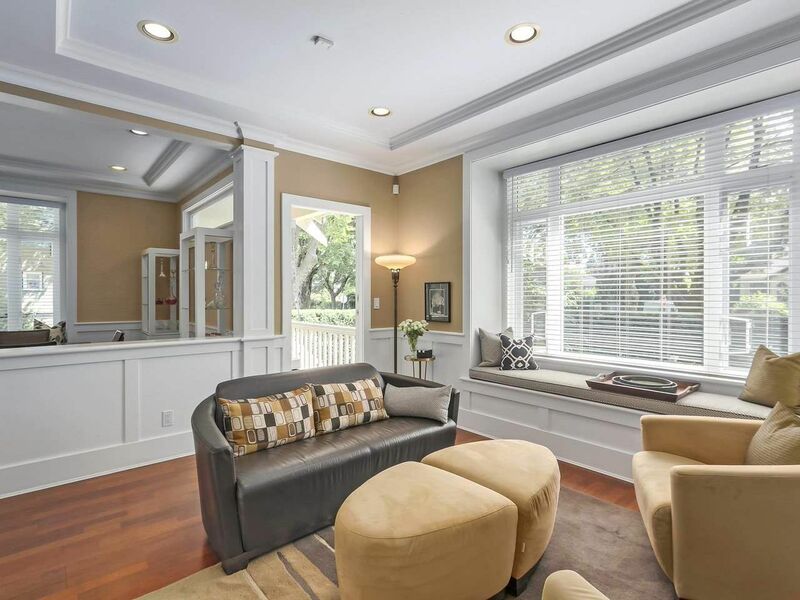 The main floor flows beautifully to the south with formal yet open living/dining rooms bathed in sunlight. 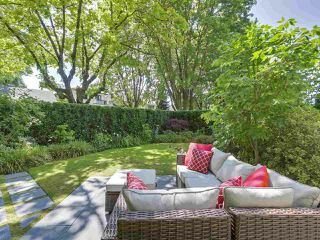 The lovely veranda steps down to a private lush front garden and a patio. 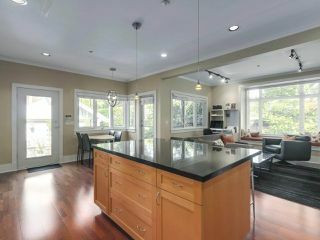 To the north, open kitchen, family room and a eating area lead to another deck and lovely garden. 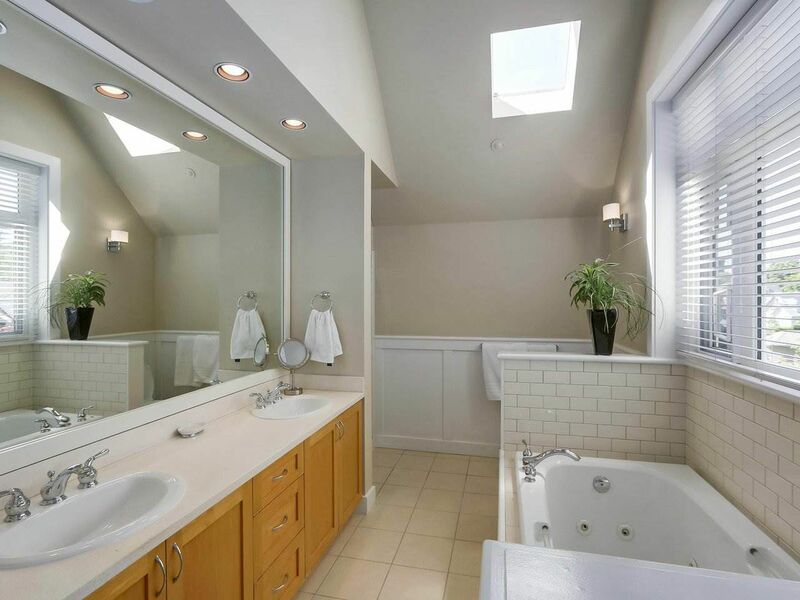 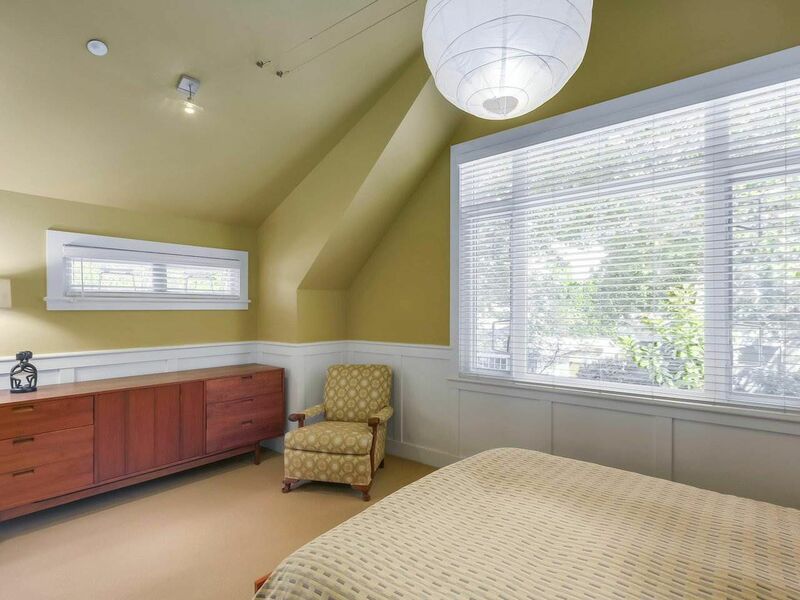 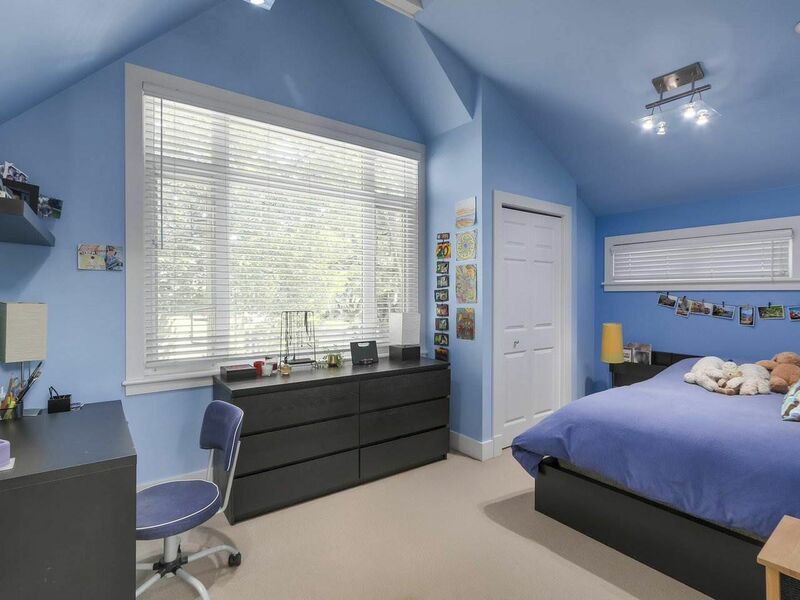 Upstairs are 4 bedrooms with vaulted ceilings and 3 baths, two of which are ensuite. 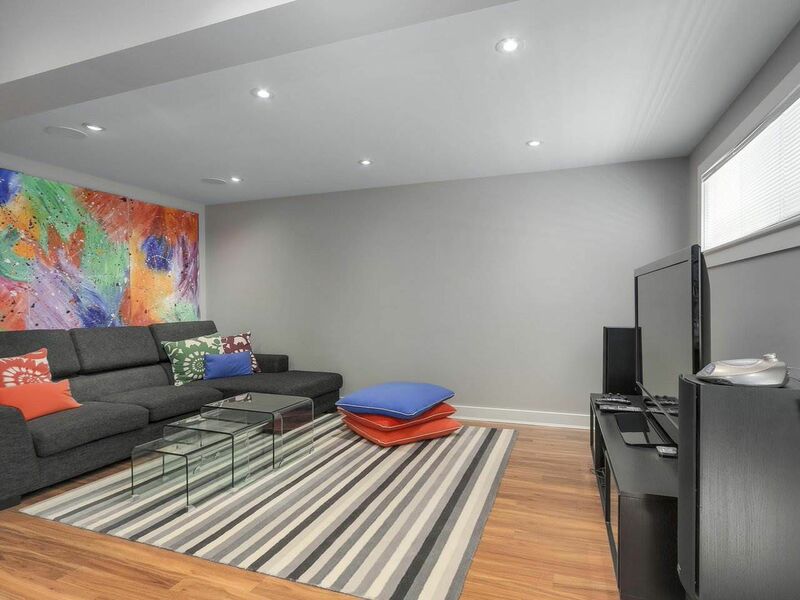 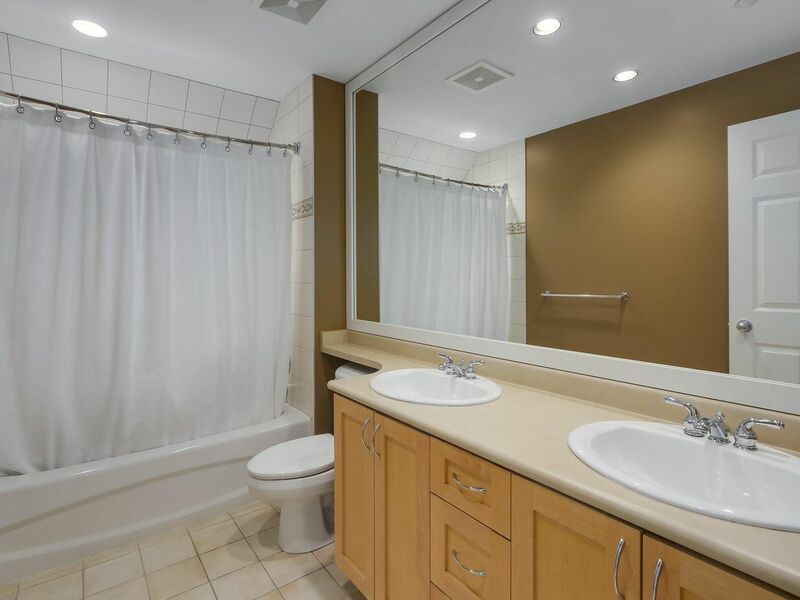 And there is more, downstairs provides a cozy quiet guest suite or legal one bedroom rental suite. This is not to be missed! 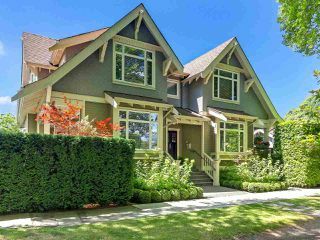 Open Sat/Sunday July 28/29 from 2:00-4:00 PM.